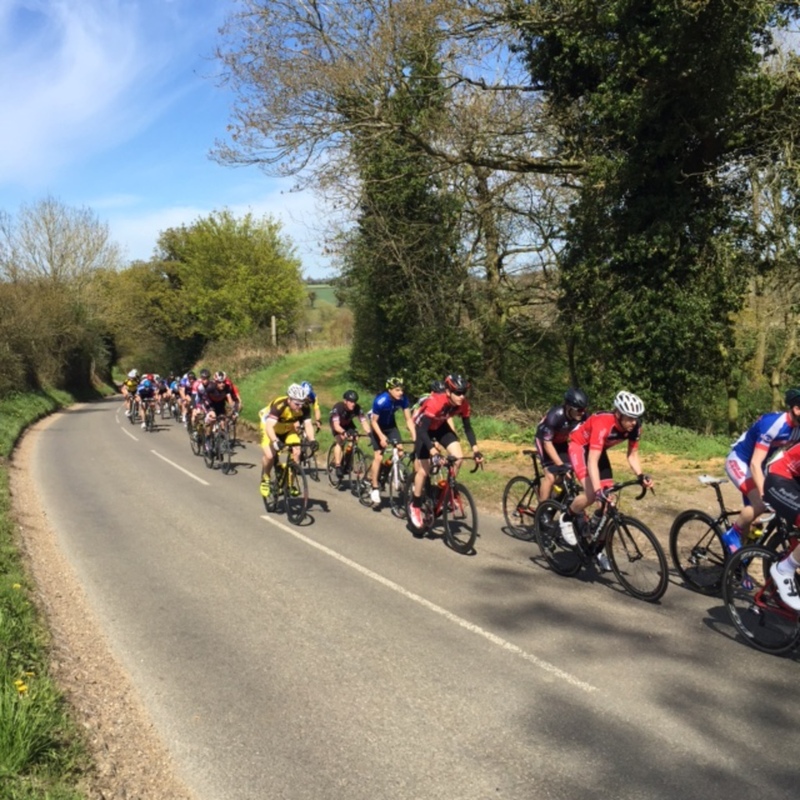 What a great afternoon's racing! 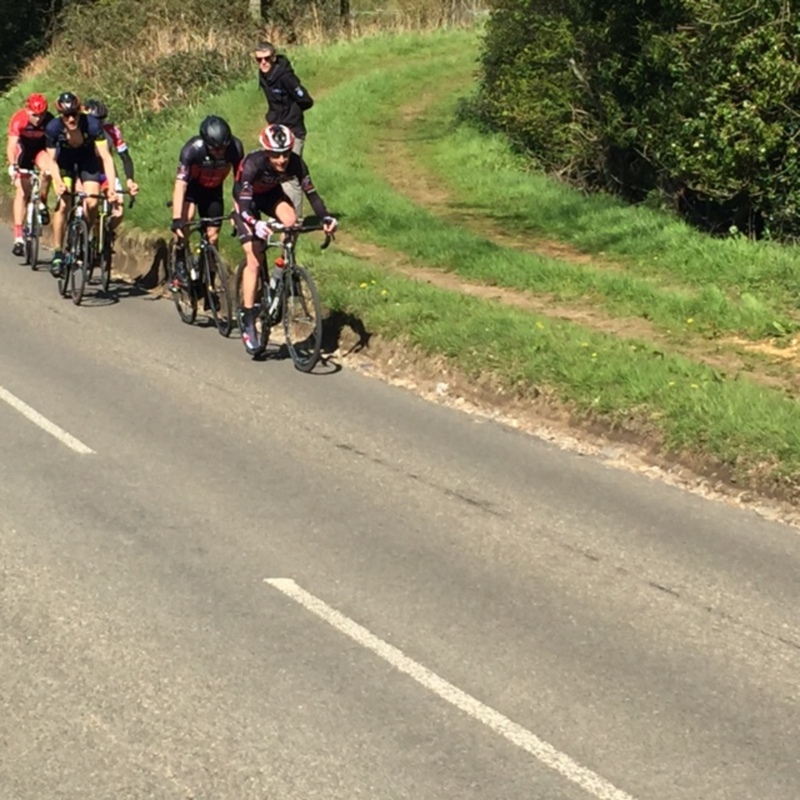 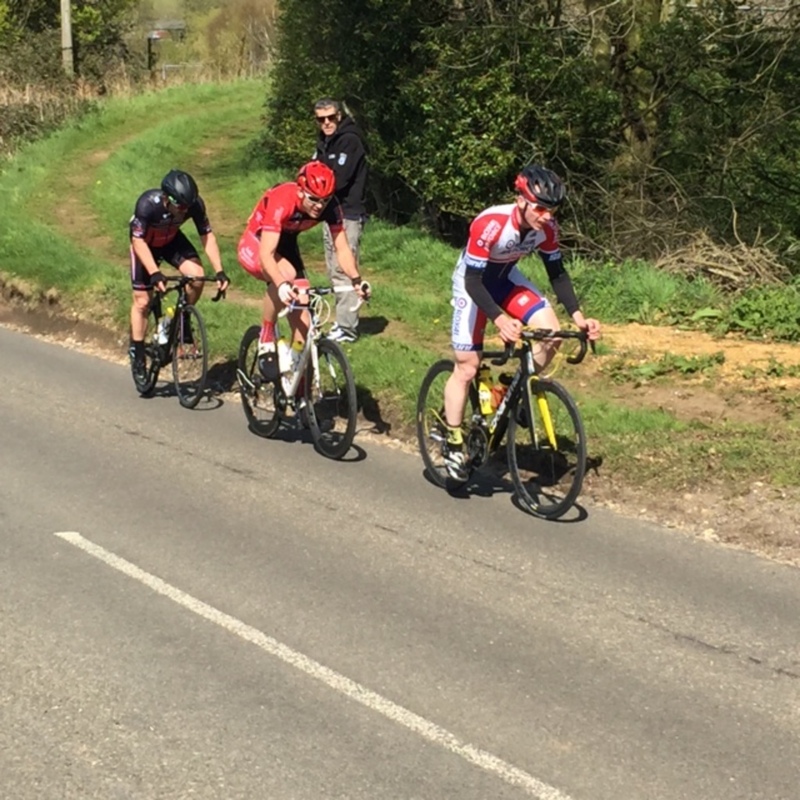 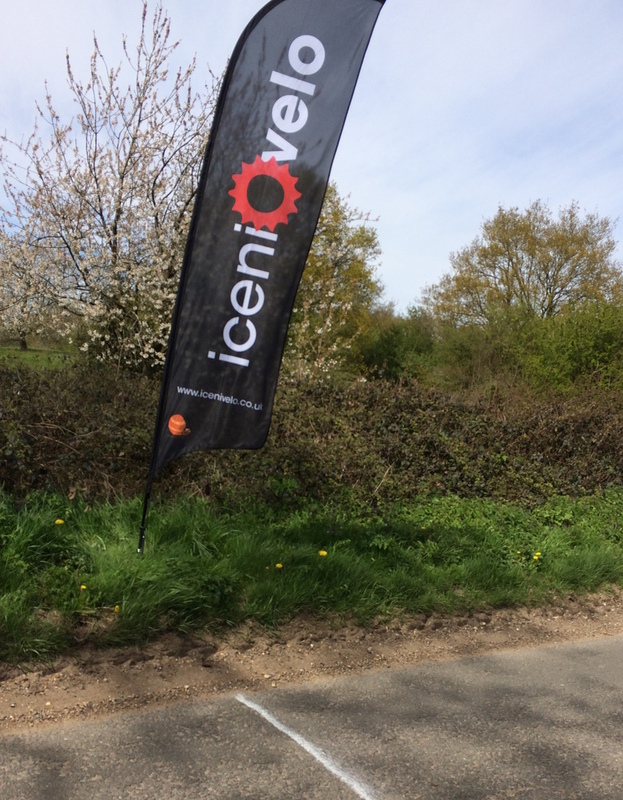 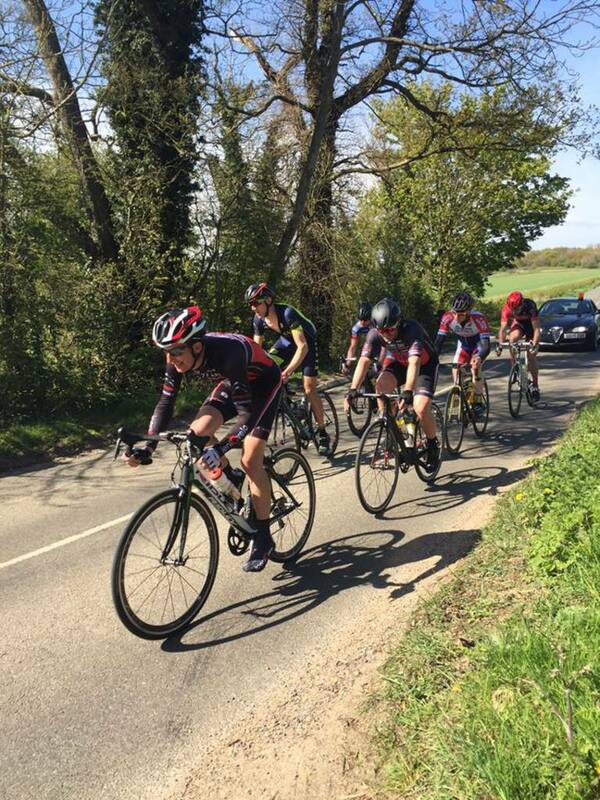 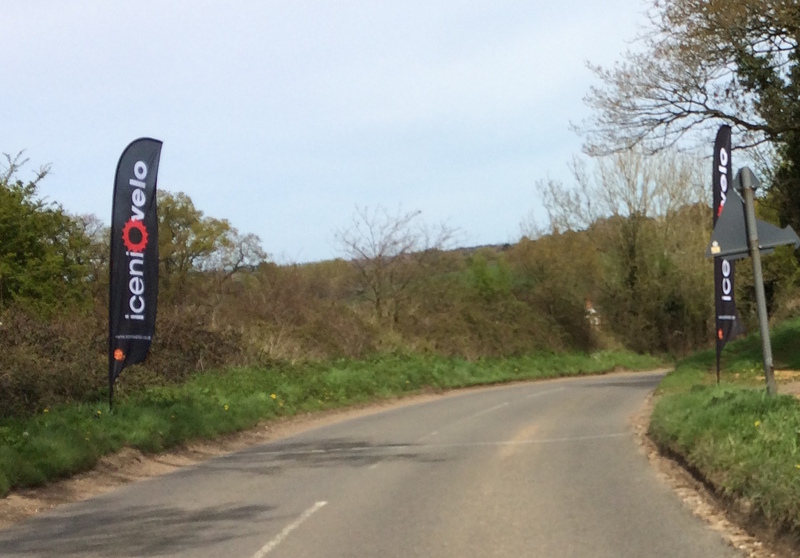 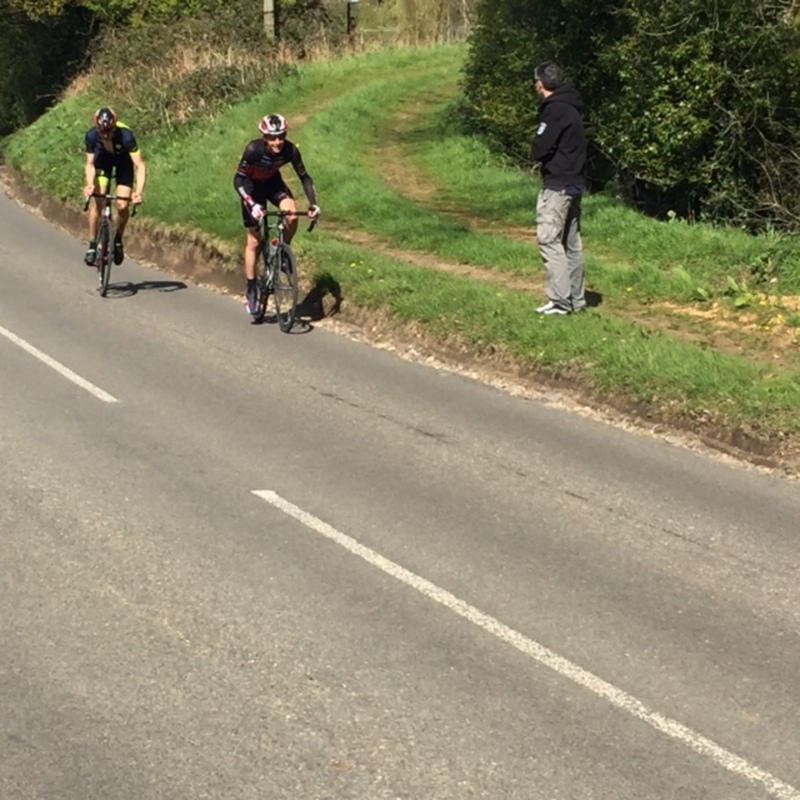 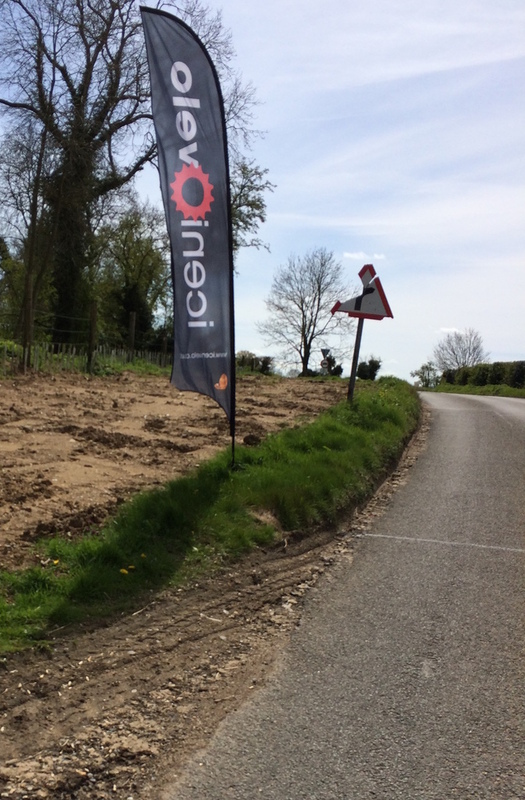 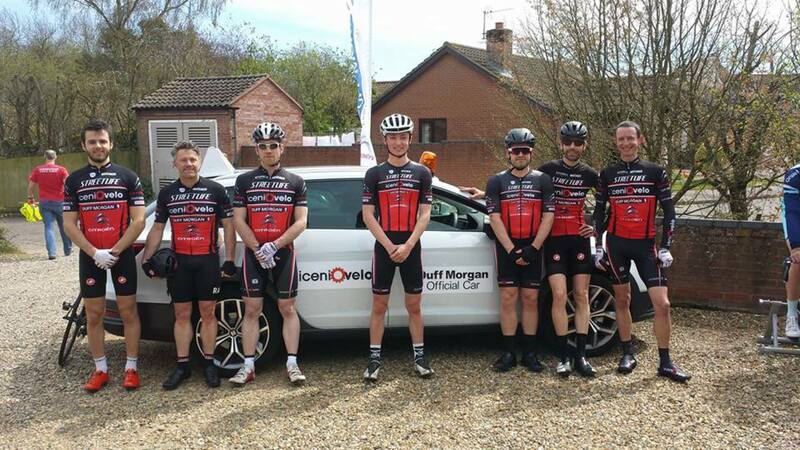 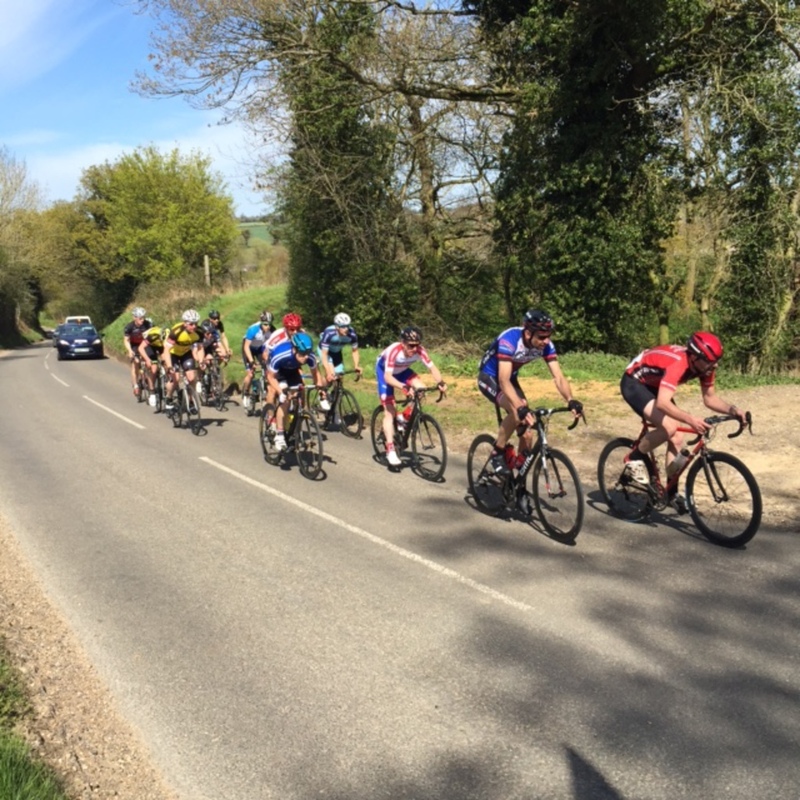 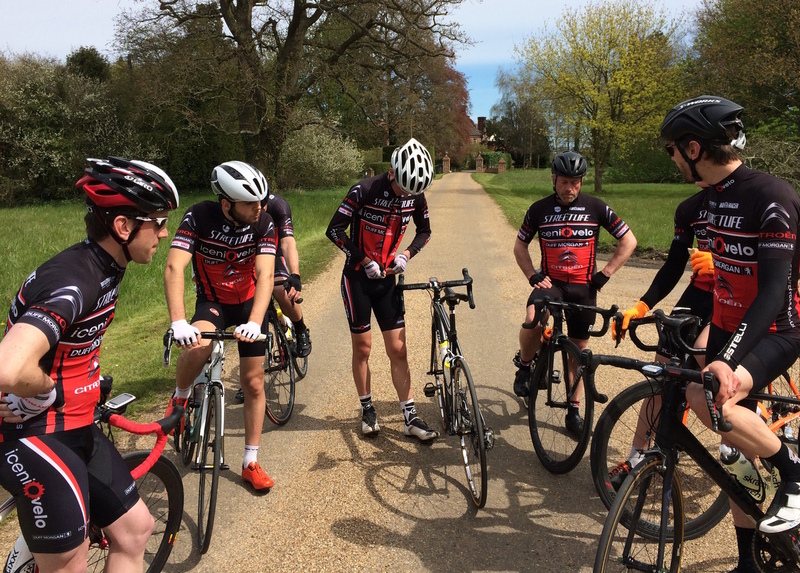 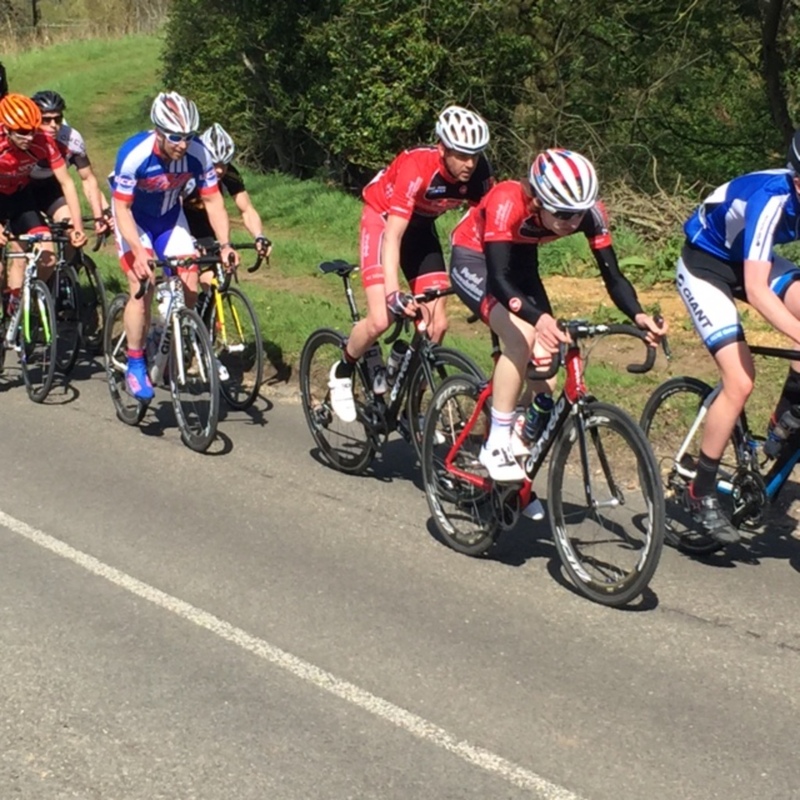 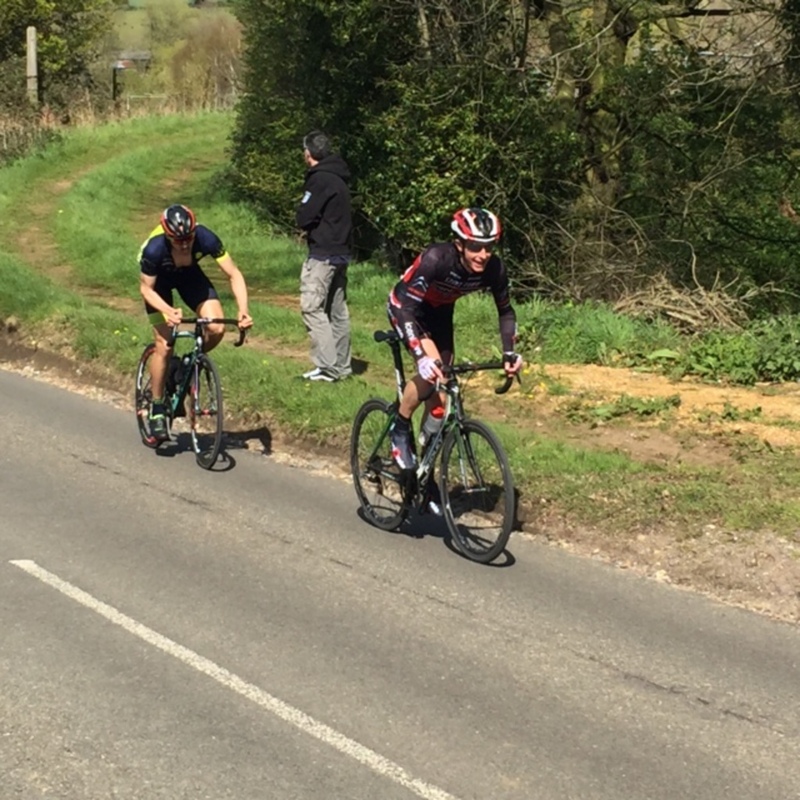 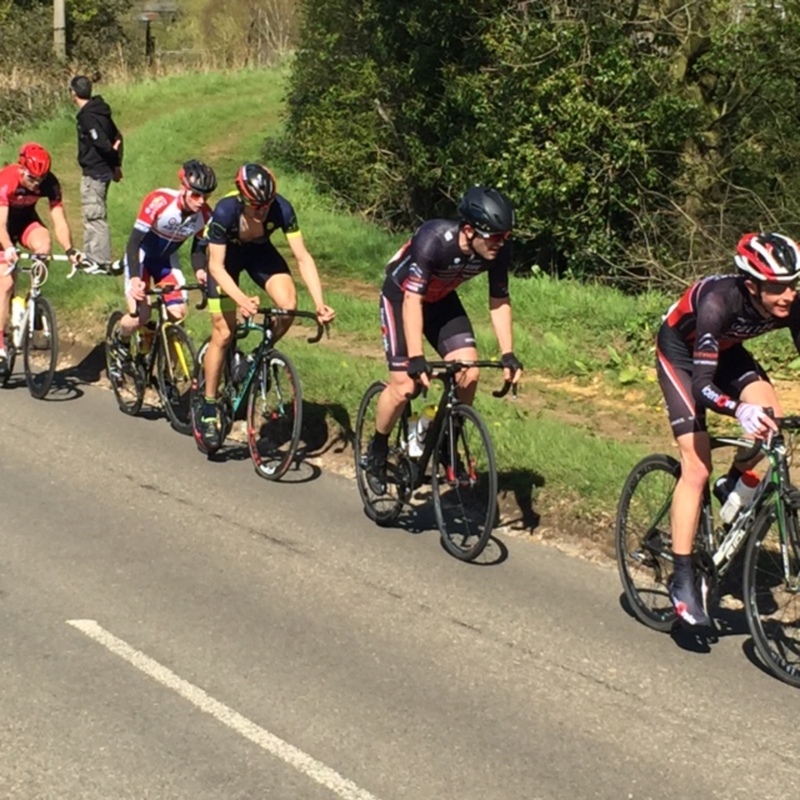 Bright sunshine, enthusiastic supporters and marshals, and top organising :) Fergus Muir has published a report on VeloUK. 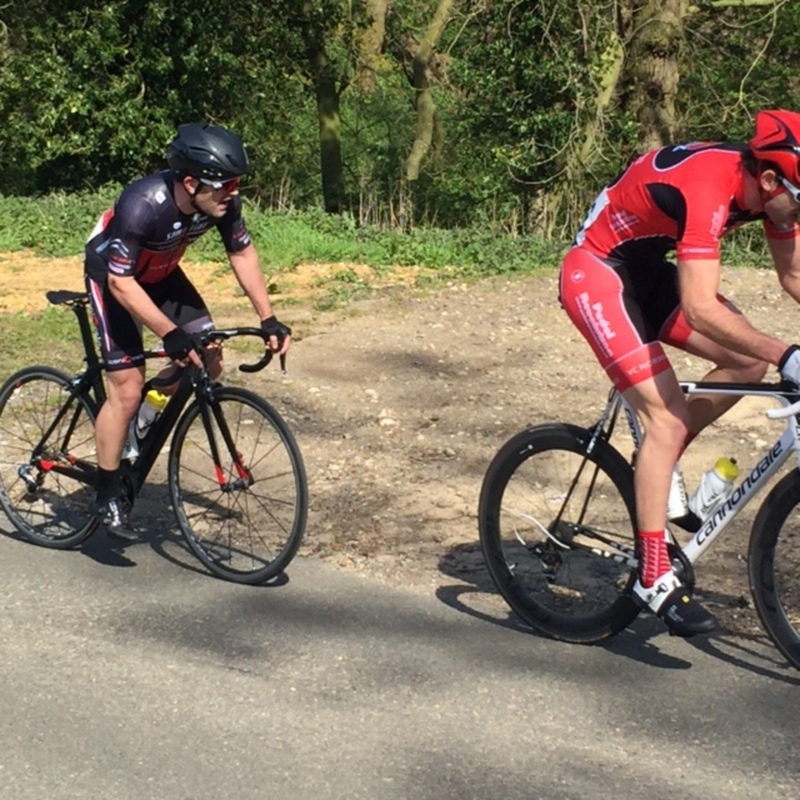 Thanks to Dan Burgess for assisting me on the ride home!